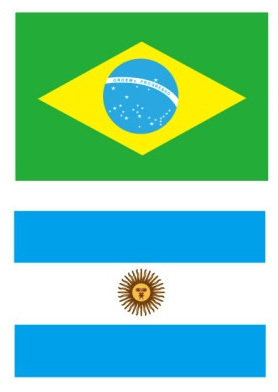 Dance World Cup are delighted to announce our first ever South American qualifier to be held in Argentina in December 2015 with our franchise partners "Fitness Group". We look forward to welcoming dancers from Argentina and Brazil to our finals in Jersey in 2016. FG VIDEO PROMO 2015 (HD) from Javier Bagnoli on Vimeo.